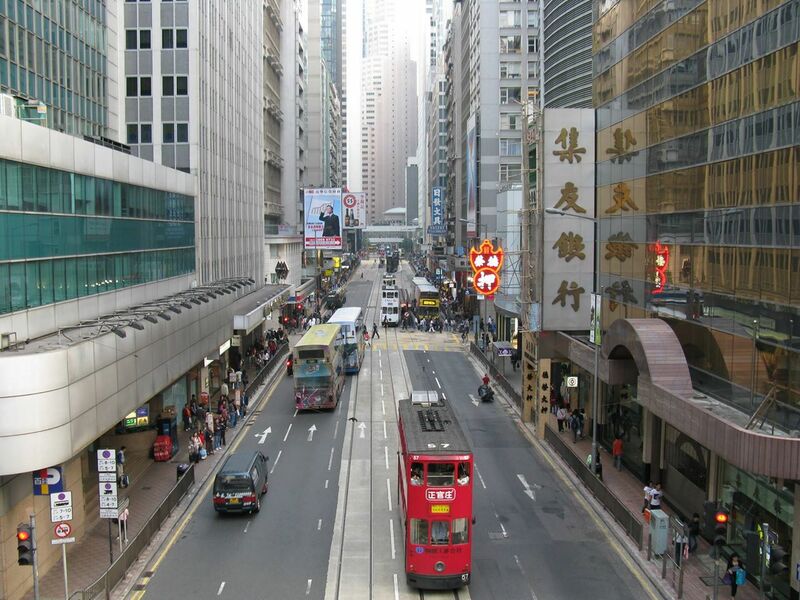 Breaking News: Guided tours of Des Voeux Road Central! What do you see when you walk down Des Voeux Road Central (DVRC)? A canyon of glass business towers blocking the not-so-blue sky, heavy traffic and tense office workers are probably the most common answers. But is that all? What about the “underground” arcade games centre, the vintage tailor, or the alluring old-school bakery?